In the Orominya language, Mana Gammachuu means ‘Joyful House’. Our Mana Gammachuu orphanage for abandoned babies is located south and east of Addis Ababa in the Oromia region of Ethiopia in a town called Shashemene. Little ones are cared for by a wonderful staff of nannies and a full-time nurse. The babies and toddlers are officially registered with Mana Gammachuu orphanage when they are brought by the police after being found abandoned. The primary focus is for each child to know the love and stability of a forever family. Since 2012, we have worked to find families for each child and have championed local adoptions as our first priority. 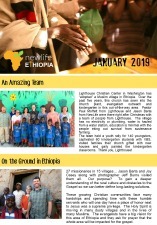 We have passed the torch of adoption to our Ethiopian brothers and sisters by raising adoption awareness in Ethiopian churches through seminars and workshops. 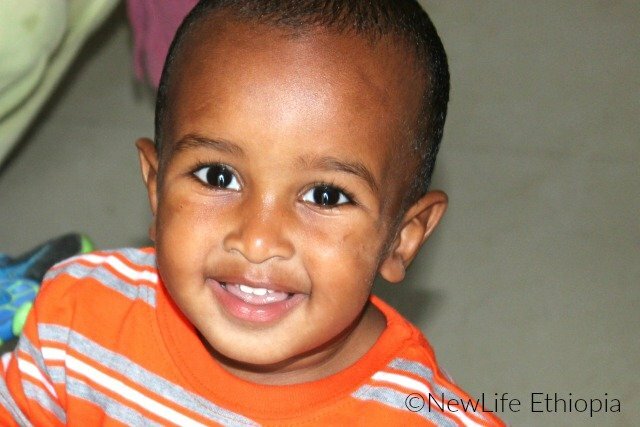 Adopting someone else’s child is contrary to Ethiopian culture. 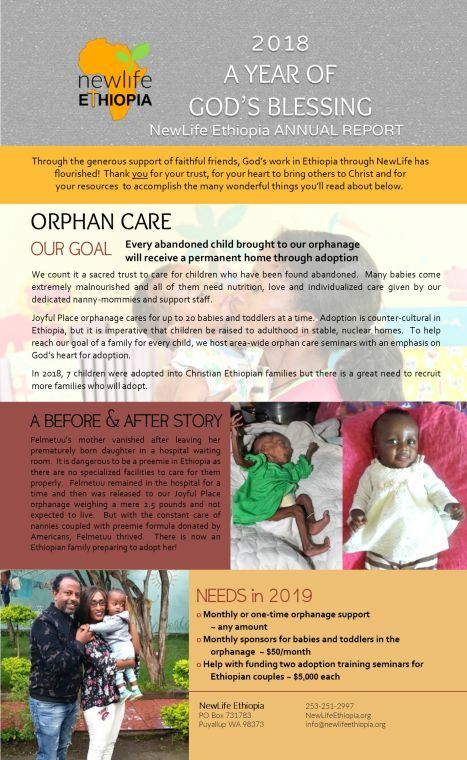 With the permanent closure of international adoptions by the Ethiopian government in January 2018, our efforts to change people’s understanding about adoption and recruit Christian families to parent the orphans in their communities needs to increase. We want to offer our two-day adoption workshops in more towns and communities, working through local churches to create a social climate that embraces adoption. 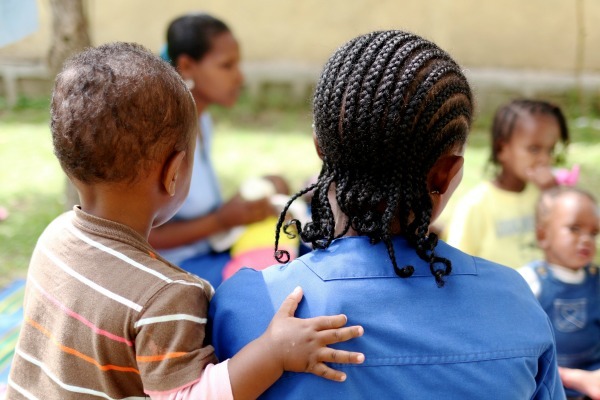 The heart of any orphanage is the nanny-mommies who give the day-to-day care to the children. There is one nanny for every three children along with two full-time cleaners who wash the clothes and make sure the facility is clean. A full-time nurse is on staff who supervises the nannies and ensures the children are well cared for and protocol standards are being met. The nurse makes sure the babies are fed properly, are immunized on schedule, documents their physical and cognitive progress, and intervenes when there are health issues. Mana Gammachuu is licensed to take children from birth to 5-years-old. This ‘Joyful House’ is supported by donations from individuals and churches. The average budget to run Mana Gammachuu for one month is $4,000 which includes formula, food, salaries, utilities, transportation and office supplies. 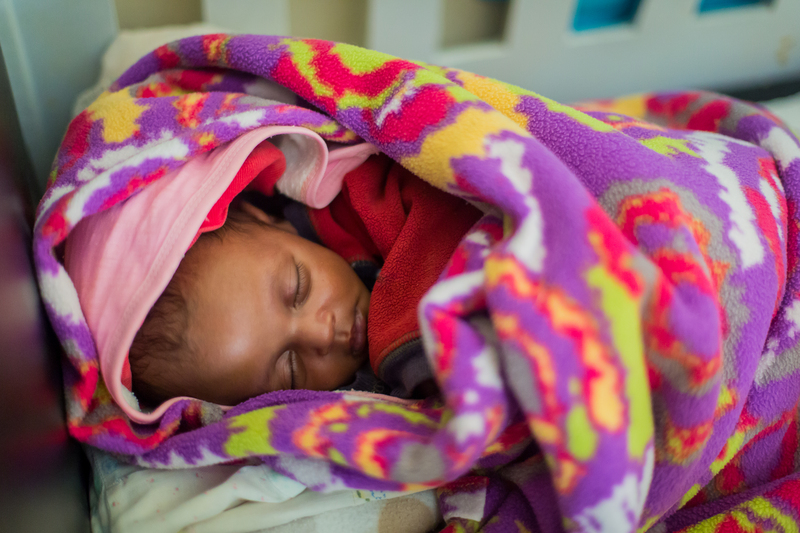 We are extremely grateful for the partners who commit their finances so vulnerable babies can grow up healthy and loved until they are placed in a permanent family.